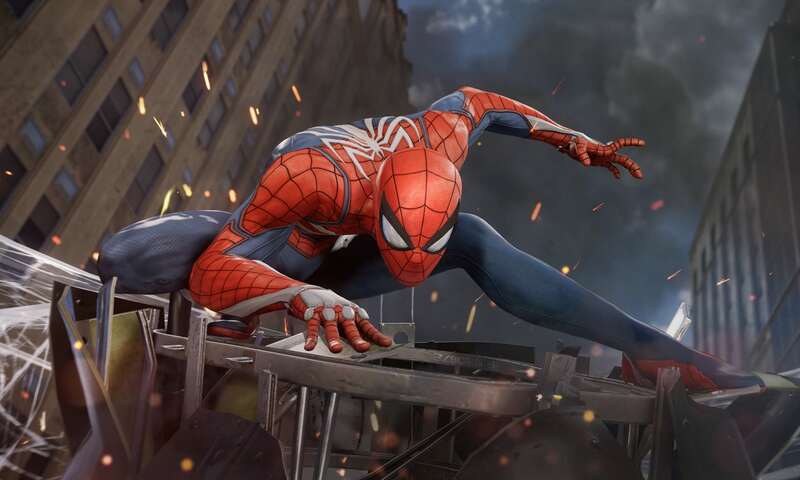 Sony president and CEO Shawn Layden says Spider-Man is “the biggest chance” to broaden the pie that is their customer base. The PS4 has sold over 60 million units so far, and Sony’s Shawn Layden thinks that console-exclusive Spider-Man will significantly help push that number towards his goal of 100 million units. Layden’s strategy isn’t to steal business from competitors, but rather to draw more people in the world of gaming, thereby growing the consumer base. The plan for the European market is to focus on “social type of games” and the studios based there are already beavering away on such things. “But for us in the US I think the biggest chance we have to broaden that pie is with a game like Spider-man,” he explained. Do you think Spider-Man is the system seller Layden believes it to be? Do you think PS4 sales can rocket towards 100 million units because of it? Chime in below.